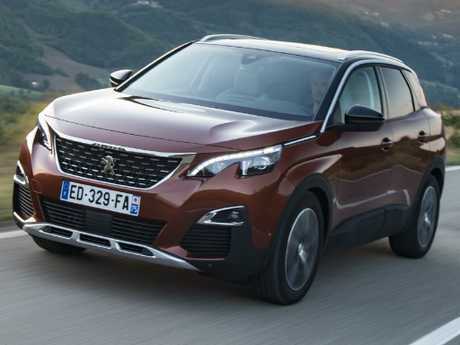 PEUGEOT'S 3008 in base Active grade is $37,990 drive-away - it doesn't look cheap but it's competing with mid-spec rivals. 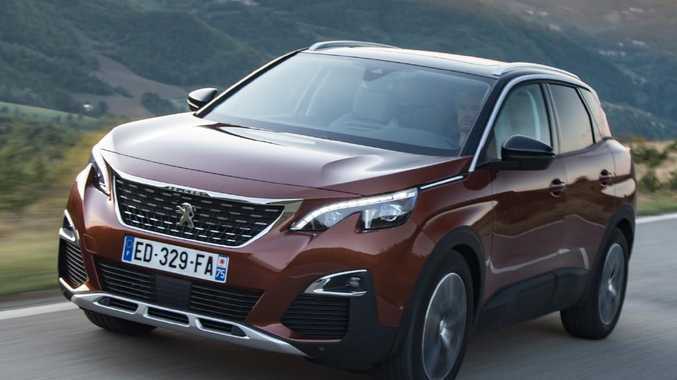 At first glance the Peugeot 3008 at $37,990 drive-away isn't cheap compared to rivals but the Active is effectively competing with mid-spec opposition models, making the deal more than competitive. Standard are an eight-inch touchscreen with satnav, digital radio and smartphone mirroring, wireless phone charging, roof rails, dual-zone aircon with rear air vents, auto wipers and (halogen) headlamps and 17-inch alloy wheels. The cabin has a high-mounted digital instrument panel in lieu of a head-up display. 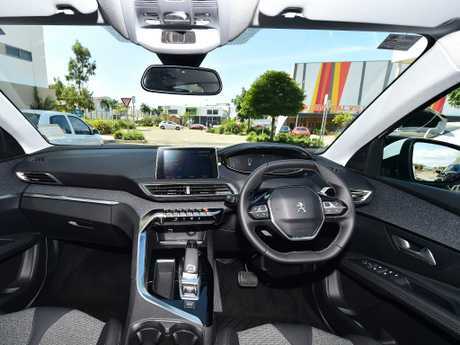 The Active misses out on the reverse and parallel parking software found in the rest of the 3008 range. Service intervals are 12 months/ 20,000km and capped pricing is $1709 for three years, or $2977 for the duration of the five-year warranty. The interior is one of the best in the game in terms of quality materials for the price. The fabric seats are easy to clean and comfortable on long hauls, and the chrome switchgear below the infotainment screen is classy and engages with a premium-feeling click. The second row has enough head and legroom to handle hefty adults. As in most SUVs, the centre pew lacks the comfort of the outboard seats. Boot space is a solid 591L, expanding to almost 1700L with the rear seats folded. 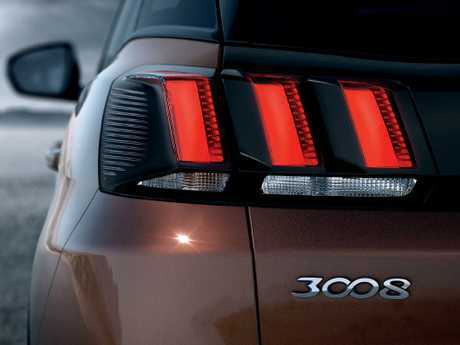 The base 3008 didn't come with autonomous emergency braking when the car launched last year. It was a $1500 option, though bundled with adaptive cruise control. AEB is standard now, along with lane-departure alert, traffic sign recognition and intelligent speed adaptation, which gives an alert if the driver is exceeding the speed limit detected by the camera. 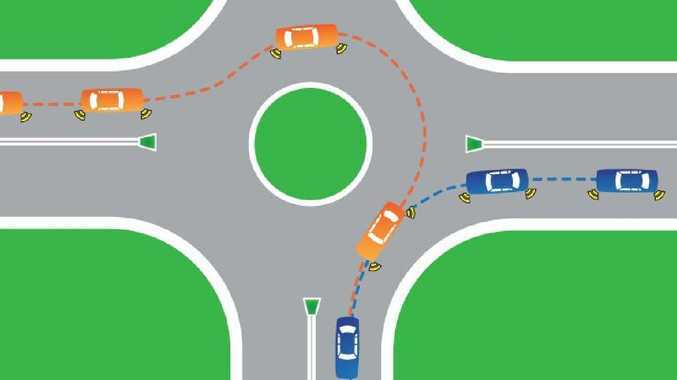 Adaptive cruise control and blind-spot warning aren't standard. ANCAP gave the 3008 five stars last year. 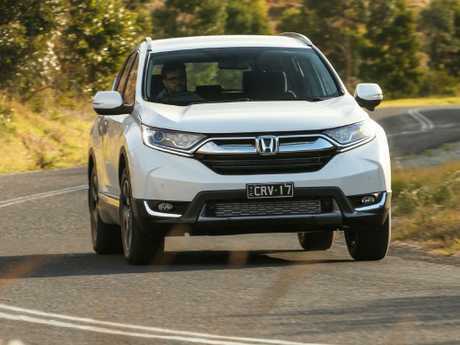 Adult occupant protection was scored at 86 per cent, let down by a marginal rating for the driver's chest in the offset frontal crash. 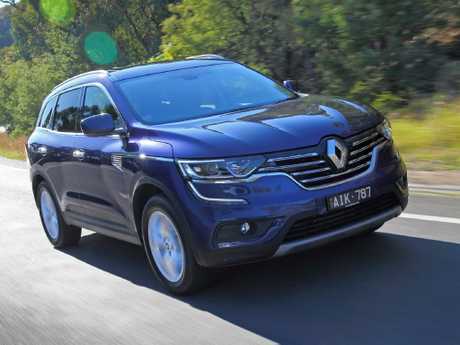 The 1.6-litre four-cylinder turbo (121kW/ 240Nm) drives the front wheels through a six-speed automatic. 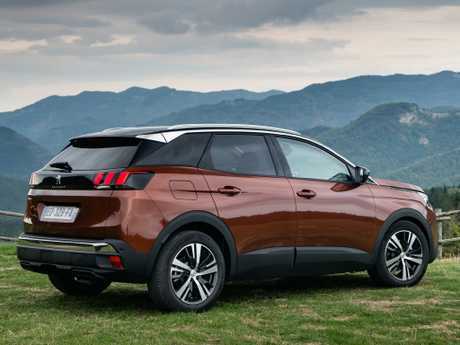 Outputs don't sound thrilling but it propels the 3008 from rest to 100km/h in 9.9 seconds and in the real world the SUV is rarely found wanting for acceleration. Thirst is 7.0L/100km in combined driving or 9.8L around town. 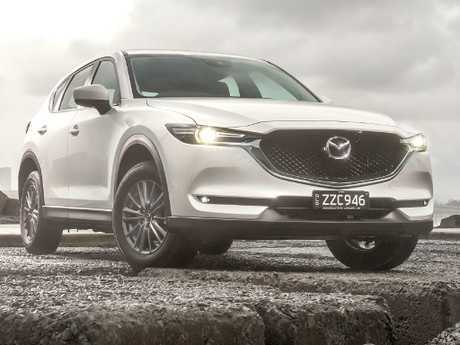 The ride is better than most European cars, with decent compliance over low-speed humps and mid-corner country road corrugations. The 2.0-litre engine is less powerful and hauling almost 200kg more, though fuel use is comparable and it uses only regular unleaded. It packs active safety software but misses out on smartphone mirroring. It has AEB, blind spot and lane-departure alerts but lacks the finesse - inside and out - of the Peugeot. Its naturally aspirated 2.5-litre engine is less powerful and uses more fuel. Almost a match for performance and versatility but loses ground to the 3008 on style and standard safety. If style drives you, the Peugeot is hard to look past. It isn't hugely popular but deserves to be.